It’s been too cold here lately, and while I usually prefer winter over summer, I can’t help but dream about the warmer months. Looking forward to those summer months, what could go better than what is about to follow. As I’ve covered before, I’m usually not a beer fan. I will always love an Old Fashioned. I even get into moods where all I want is a Margarita. But nothing sounds more like summer than a pair of Shandys. Starting here, I want to feature a Grapefruit Shandy. 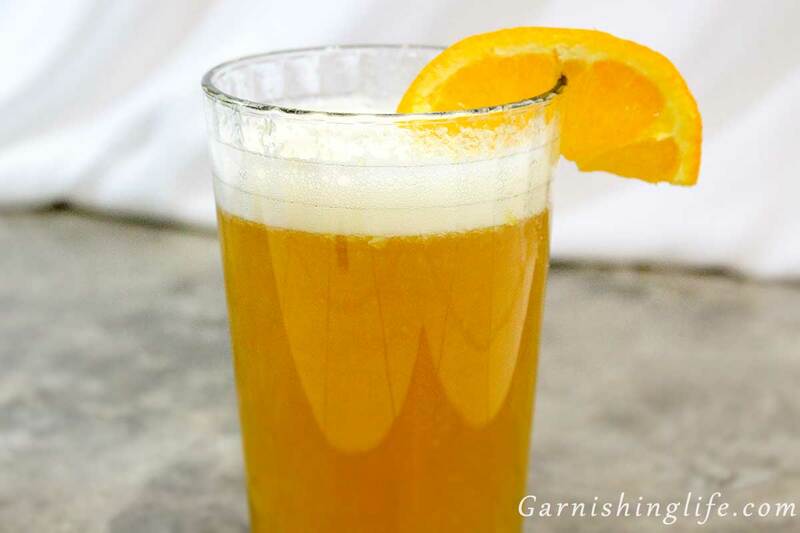 A shandy is traditionally a beer mixed with a non-alcoholic beverage, typically lemonade. 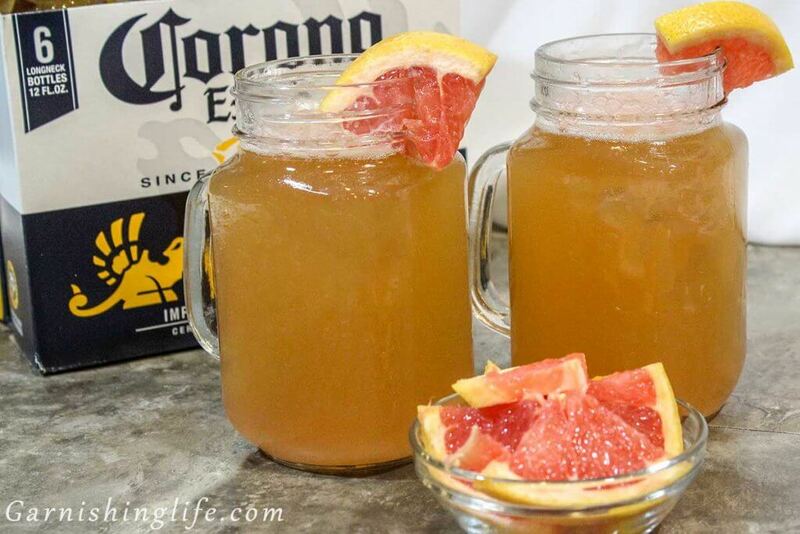 Here I wanted to try something a little different, grapefruit juice, and a kick of tequila. I chose Corona as my base, and Cazadores Reposado as my tequila. I pulled out our citrus juicer for some fresh grapefruit juice and let me tell you a citrus juicer is well worth it. This thing gets used all the time. 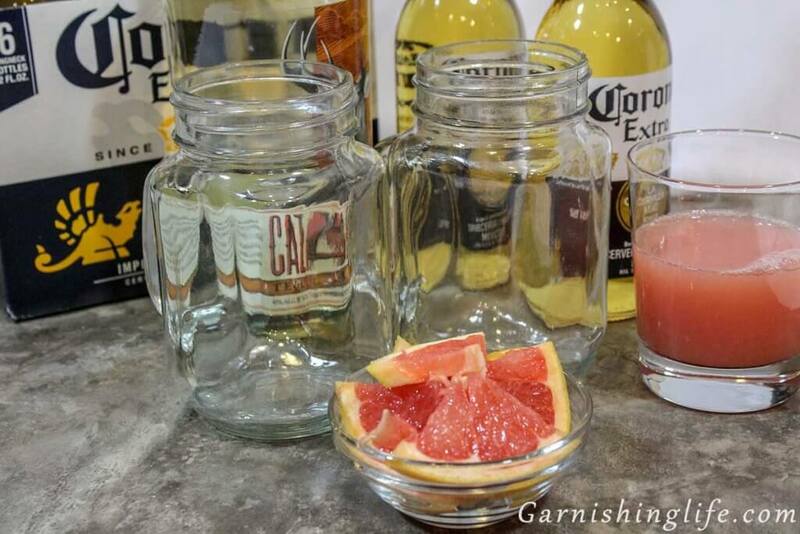 It’s great for pulling lime juice for margaritas, orange juice for mimosas, and of course grapefruit juice for shandies or margaritas (keep an eye out for that one to come). The build for this drink is fairly simple. 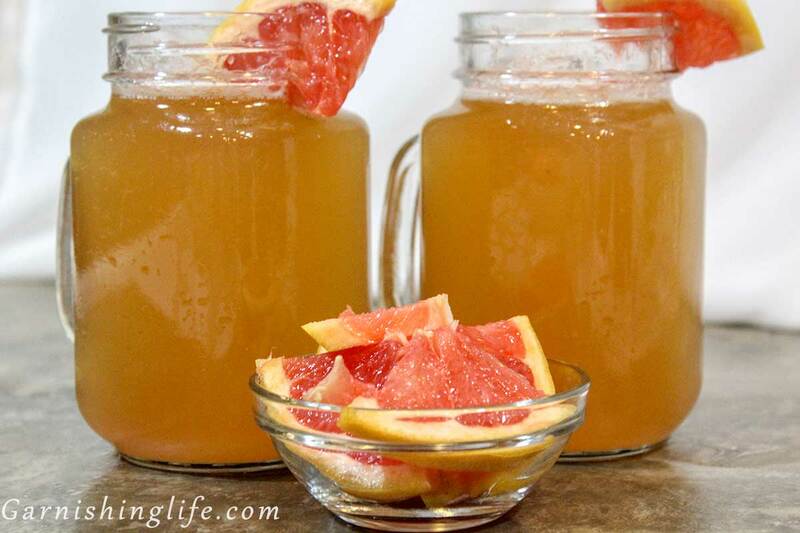 Grab your beer, tequila, and grapefruit juice. Mix all your ingredients in a pint glass or 16oz mason jar and gently stir. 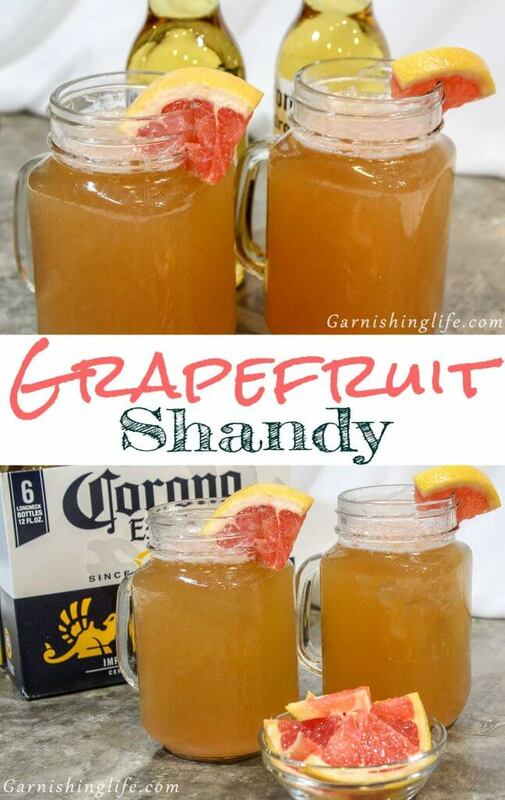 Garnish with a piece of grapefruit and enjoy. The super bowl is this weekend. As part of the celebration, we’re bringing a whole bunch of recipes to you this week. Another one I wanted to bring along with this is another Shandy, ya know, in case of choices. 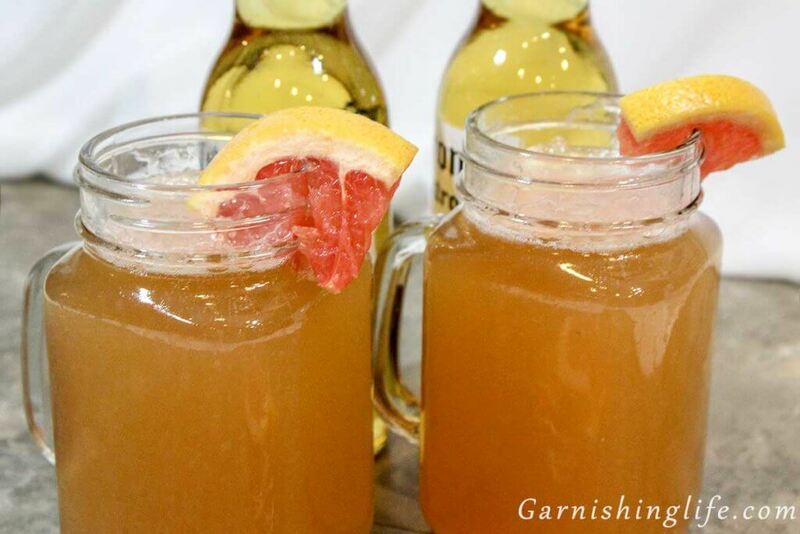 So if grapefruit and Corona aren’t up your alley, then check out the Orange Shandy, featuring Blue Moon and fresh orange juice. 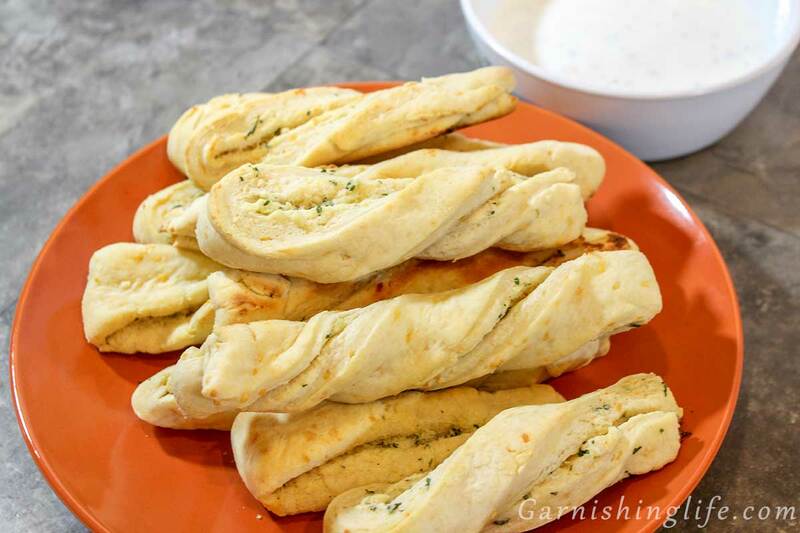 If you’re looking for something more snacky, then check out the Cheesy Garlic Twists or the Baked Mozz Sticks. What are your favorite game day snacks? Let us know in the comments. As always, don’t forget to sign-up for our newsletter and follow us on our social channels.